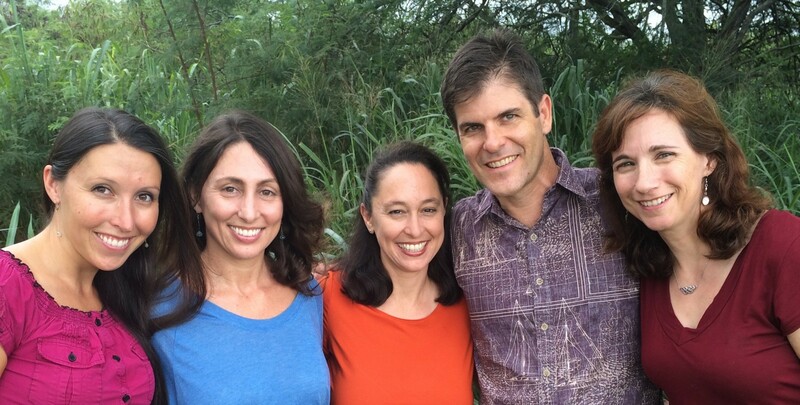 We are a five-doctor small animal veterinary practice in Kailua-Kona, Hawaii. We are located in the heart of downtown Kona, at 75-349 Hualalai Road (we are the third driveway on the right as you exit the Queen K Highway onto lower Hualalai Road). All hospitalized, intensive care and non-routine diagnostic and surgical services are provided at this location. With strong backgrounds in emergency and critical care, we know that some cases require 24 hour supervision....and we are committed to providing that level of care to our patients. Our entire staff is committed to the care of your extended family. We immerse ourselves in continuing education to keep current on treatment options available in veterinary medicine. We take the time to explain things that make a difference to the health of your pets - because you are important to us.